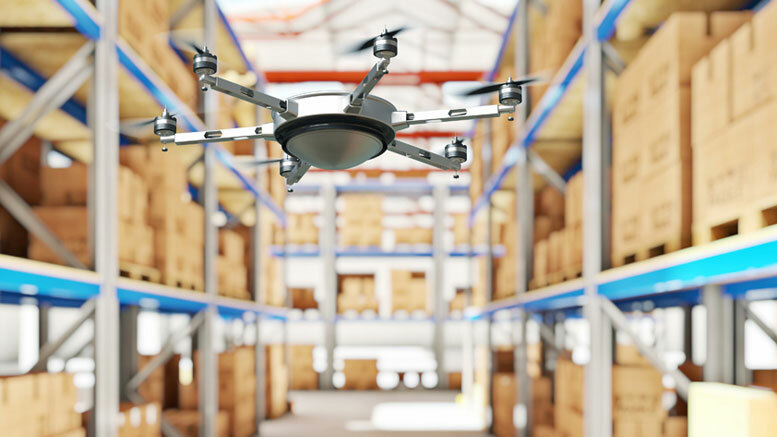 Engineers from MIT have developed a system that enables small, safe, aerial drones to read RFID tags in large warehouses at a distance of several meters, possibly saving retailers billions lost through faulty inventory records. 1 Comment on "Drones Could Save Retailers Billions Lost Through Faulty Inventory Records"
I for one fully support anything that would lead to my Walmart actually restocking that thing I need that I’ve been waiting for them to restock for the past 3 weeks. Boy sure could use some size 5 pants for my daughter… oh they’re completely sold out of size 5? I’ll just come back next week. Oh… still not restocked. Maybe next week?